What an elegant era the 1920’s was! Imagine yourself in a world of Gangsters and Molls! 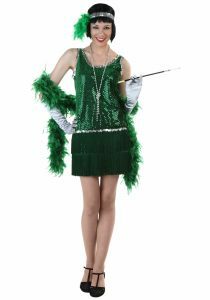 Feathers, pearls, fringing and Tommy Guns! 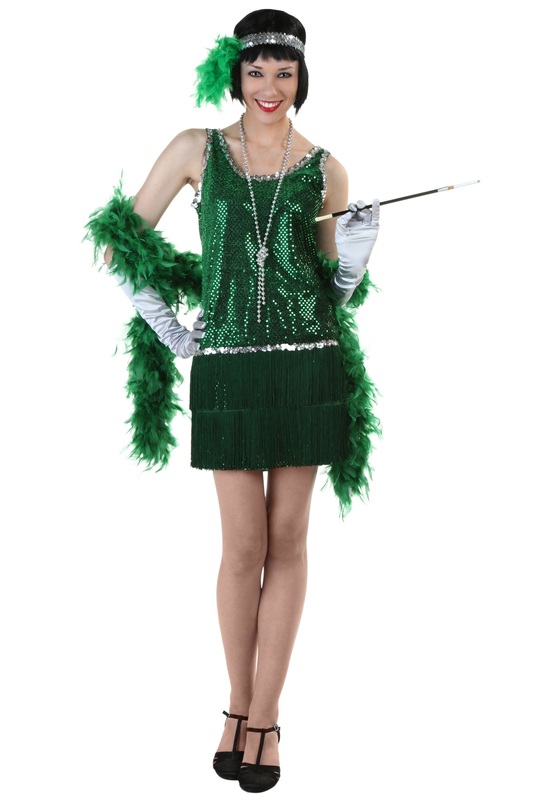 From the Great Gatsby movie – to Chicago’s “Razzle dazzle”! 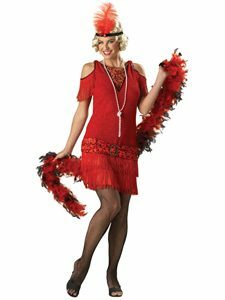 Dance the charleston, listen to jazz…..while at the speakeasy! 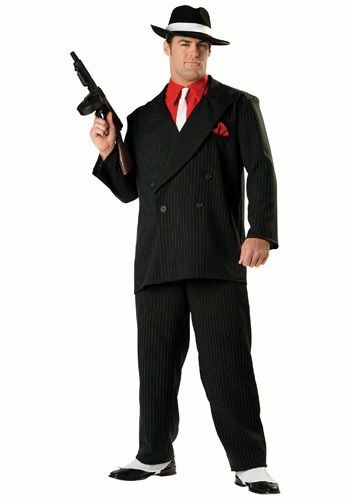 Whether you want to be the god Father….or a character from the Great Gatsby then have a look at the range of costumes below……. 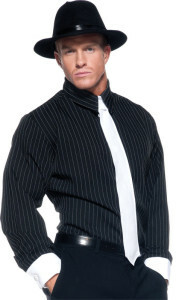 We also sell a range of accessories and decor….click on the links to view!